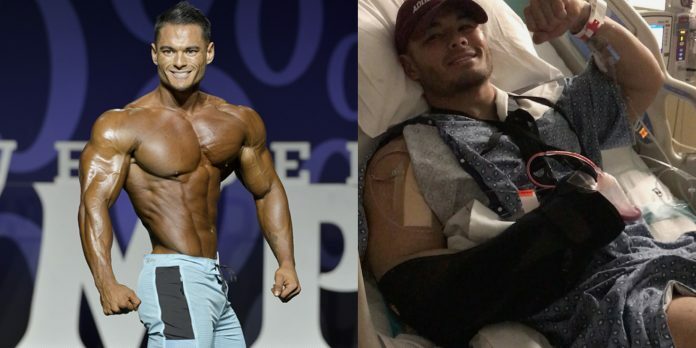 Men’s Physique professional bodybuilder Jeremy Buendia has returned to the gym for the first time since suffering from a serious pec tear. Injuries seem to have plagued the world of bodybuilding over the past few months. From Phil Heath to Calum Von Moger, there’s been some big names that have been left on the sidelines. For anyone who’s at the peak of their bodybuilding career, an injury is a pretty s**t thing to happen. But it appears that Jeremy is on the mend as he looks to take 2018 by storm. Jeremy suffered from a serious pec tear towards the end of 2017, which left him hospitalized as a result. We’re pretty sure that he didn’t want to lose all of his gains, though. Obviously, he had to spend some time away from the gym in order to aid the recovery process. But now, he appears to be well on his way to making a full recovery. Over the past few years, he’s become a dominant force in the IFBB Men’s Physique division. So, he won’t want to be falling down the ranks anytime soon! 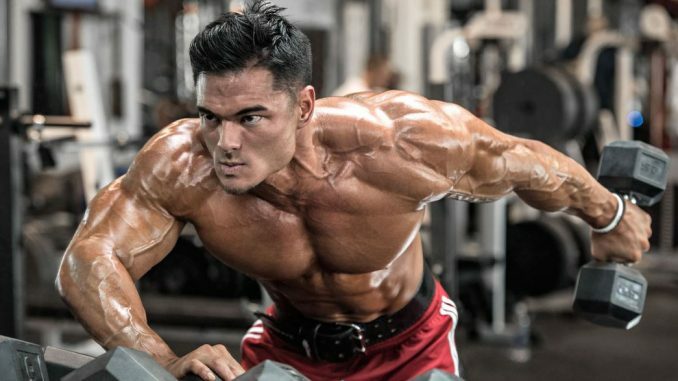 Despite suffering from a nasty looking pec tear, Jeremy Buendia is slowly easing himself back into the gym. The four-time Mr. Olympia Physique champion will look to return to full form sooner rather than later. But, we suggest that he takes it easy. The last thing he’ll want is return to the emergency room. Nevertheless, we wish him well on his recovery, and hope that he makes it to this year’s Mr. Olympia. Do you think he’ll make a swift return this year? Let us know in the comments section below or on our social media pages.